© Ben Blankenstein. All rights reserved. A friend in the woods. 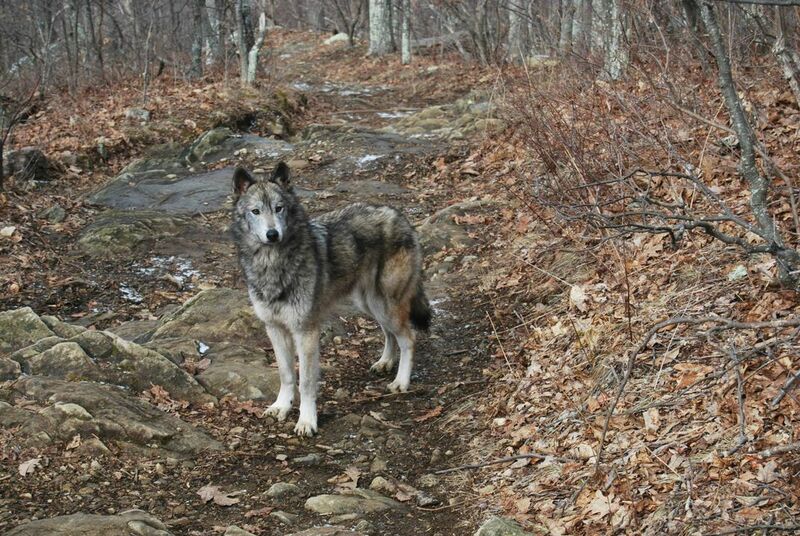 Our wolfdog Sasha hiking in the mountains. You could tell she felt right at home and turned unexpectedly to face us with this pose. Date Uploaded: April 16, 2015, 4:19 p.m.